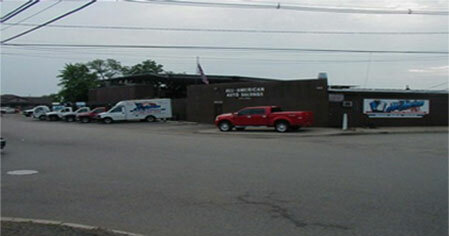 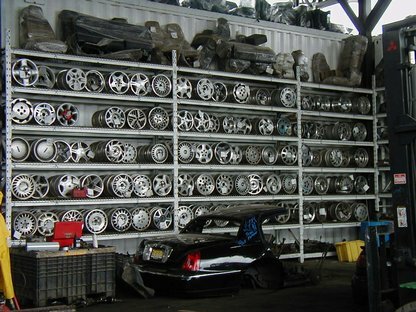 When you look for the best selection of auto parts in New Jersey, look no further than All American Auto Salvage. 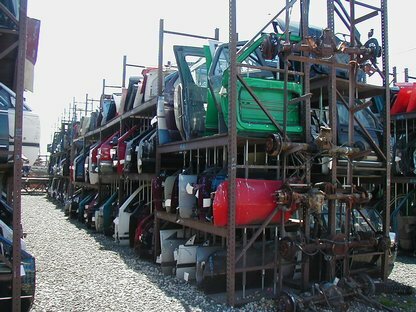 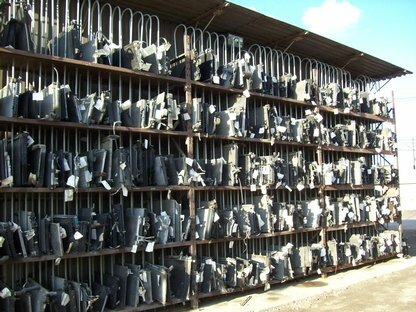 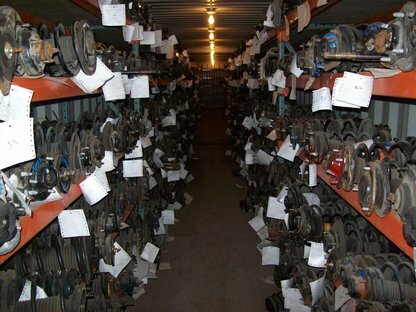 We offer a comprehensive selection of scrap car parts for sale at our easy-to-browse salvage junk yard right here in Jersey. 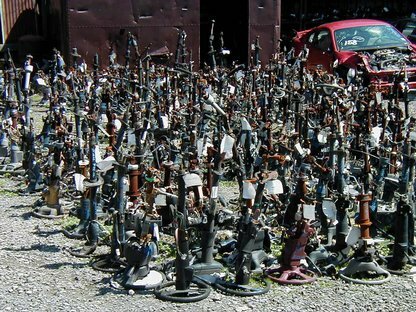 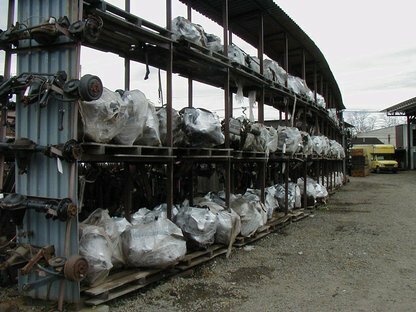 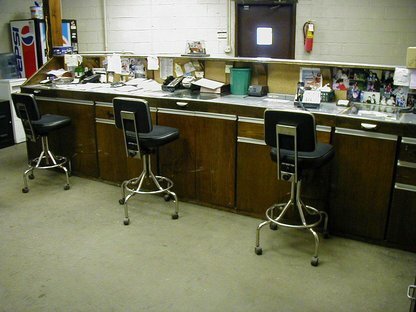 Looking through the gallery of images of our salvage junk yard, you can see how organized and easy to shop we are, meaning less time for you in finding the salvage car parts you’re looking for. 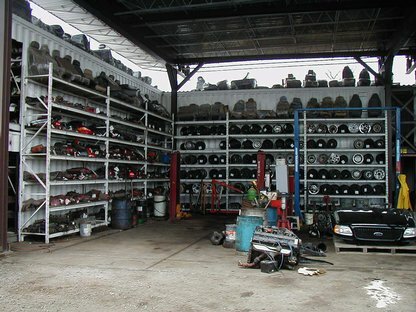 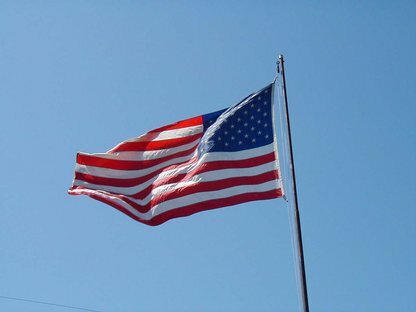 All American Auto Salvage is a family owned and operated business established in 1983 and provides a level of expertise that enables us to be innovative and adaptable in meeting the needs of our customers. 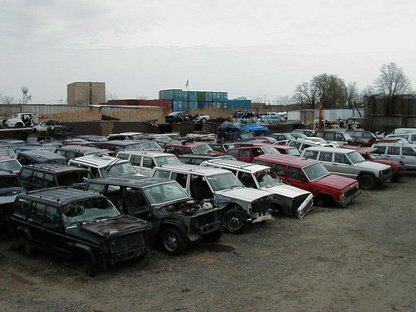 We are committed to quality and service, which has made us one of the top salvage junk yards in New Jersey and the greater tri-state area. 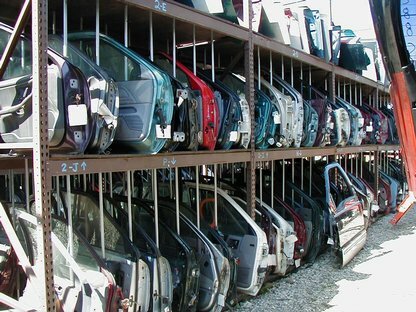 We dismantle over 1000 late model cars and trucks annually, so we are more than likely to have what you are looking for! 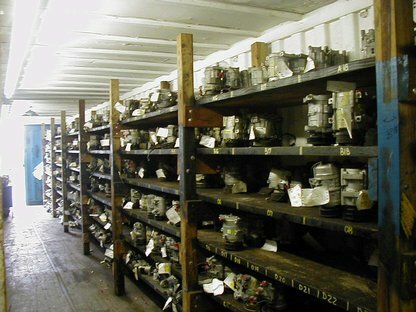 Browse the images below and call us today for help with finding that elusive car part you need.